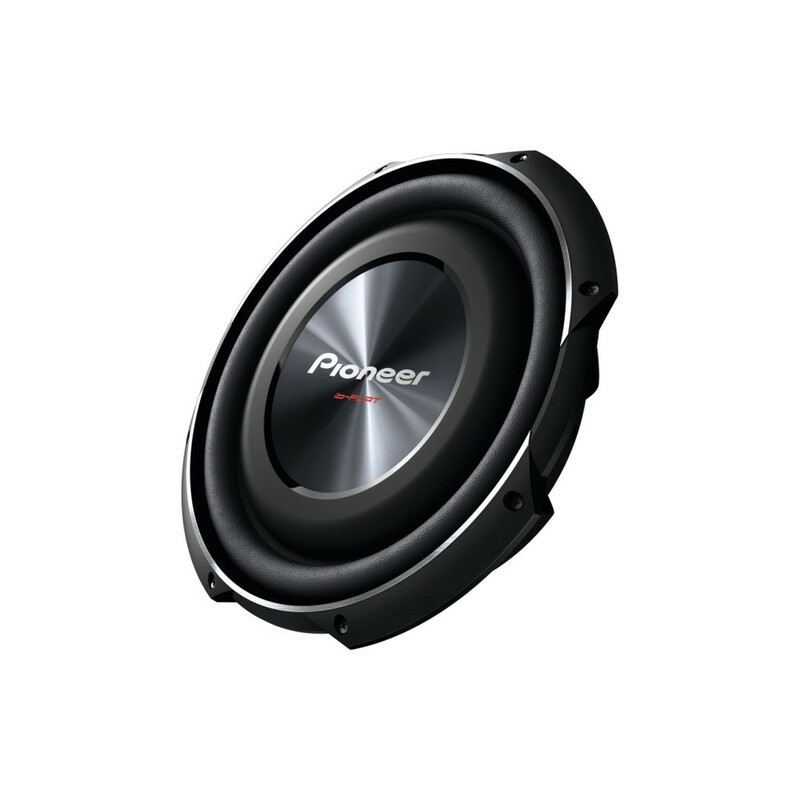 Pioneer offers a great way to get exceptional bass in tight quarters. These shallow-mount TS-SW3001S2s subs feature a low profile, so you can put them in extremely thin boxes. This 30cm subwoofer is just 8.6cm deep and has an oversized cone that produces louder bass than ever. Boost your car audio with 1500 Watts of pure, superior bass without losing too much space in your car. 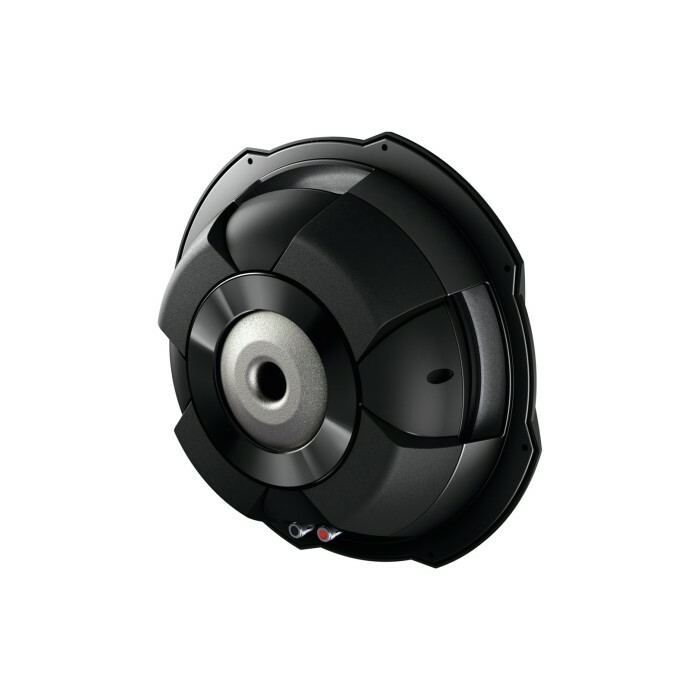 Designed for enclosed use, the TS-SW3002S4 is fitted with a single oversized cone structure with double spiders to increase power handling and generate a more accurate, louder bass. The single cone helps keep the overall moving mass down at manageable levels, which is extremely important for efficiency and sound quality reasons. A typical sub uses a damper to control the woofer’s cone excursion. Our double spiders are more efficient as they need less power to move the cone while producing superbly detailed and low distortion bass.